In a week that’s seen some extraordinary March weather, with us basking in unheard of temperatures for this time of year, it’s been only natural to turn our minds to how the warmth might stay with us all the way to the festival weekend in June. The recent sunshine has got us out and about in our local communities, talking with shops and businesses, discussing our vision and sharing the purpose of the festival, and we’ve been delighted by the response with so many happy to display posters and put out flyers so that their customers know of the little gem on their doorstep. It’s one of the biggest challenges with organising a festival in the countryside far away from footfall – we know that Altitude is something very special and it’s beautiful location and sense of community are just two of its many attractions but we don’t want the festival to remain too much of a secret (!) so now is the time to start sharing. It’s why we always love to see shares of and interactions with our social media – it tells us that there’s a growing family out there and that a buzz is beginning to build! Our visits out have taken us to Honiton, Cullompton, Wellington, and Exeter along with the band of smaller villages in between. Keep an eye out for the posters and please let us know if there’s places that could do with one or two – it’s all about spreading the word and sharing the unique experience of the weekend. As we begin to get out in the community, it’s also been a reminder of how close Altitude is to our own hearts, how we’ve seen it grow from its humble first year to its current feel of a ‘proper’ festival. What’s been great is that even though the festival has grown in size it has continued to stay true to its roots – of family, of coming together and of taking the best bits of festivals and condensing them into something extra-ordinary. 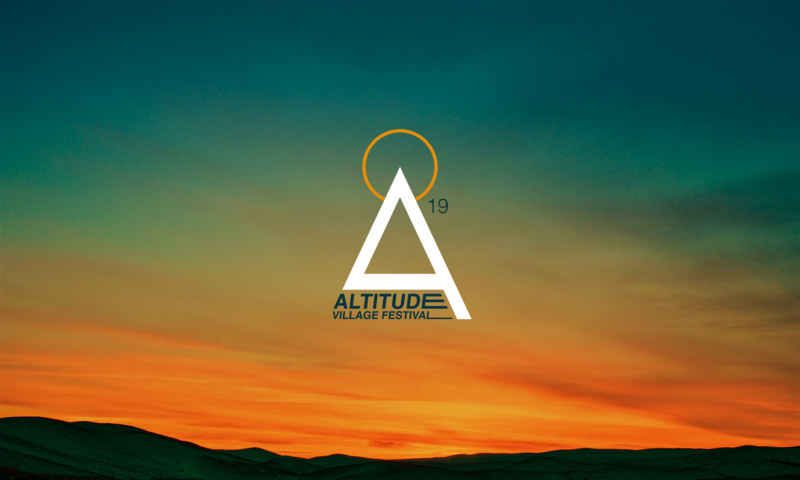 There’s so many people and organisations that we feel are part of the Altitude family and over the coming weeks we hope to feature several of them to give you more of a picture about the story of the festival.